DEVELOPMENT SITE (in Queensland) with DEVELOPMENT APPROVAL! For SIX Two Bedroom Units! 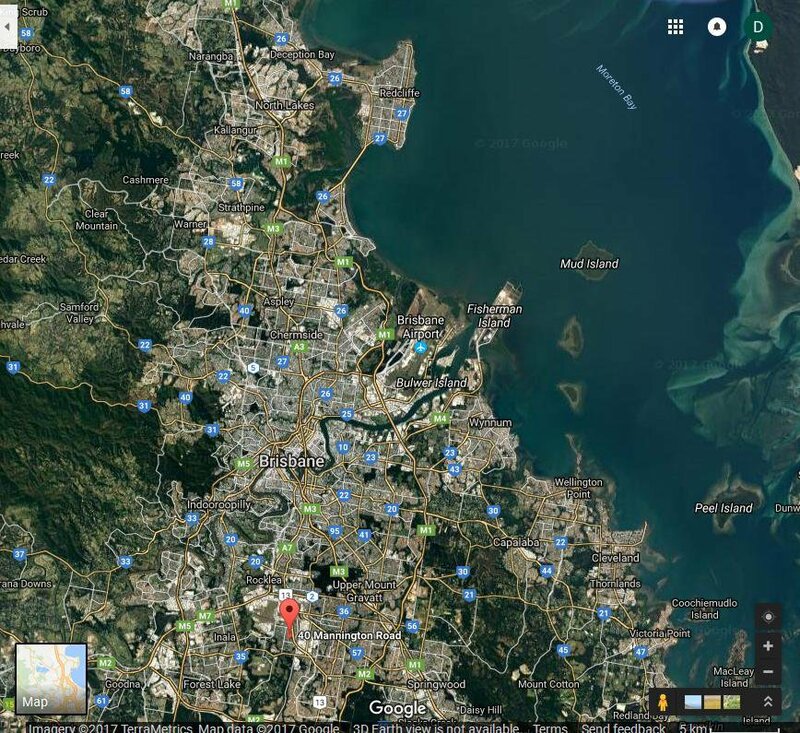 Near MORETON Bay, FISHERMAN Island & Brisbane Airport! FOR SALE! Residential Development site in Queensland in established post-war suburb of Acacia Ridge within Brisbane City Council area, with BCC DEVELOPMENT APPROVAL for SIX two-bedroom units only 13kl from Brisbane CBD! Seller needs to move this site to settle on the next one. Development Approval already in place, granted by Brisbane City Council on 07/11/16 for 6 x 2 bed / 2 bath units (4 up / 2 down). Covered parking for 8 vehicles. Huge demand for this residential product in the area with very few other similar stock available. Site: 738m2 site zoned LMR2 with 20m frontage. = $1,654,500 TOTAL costs to you (the buyer). • Gross Rental Income: Appraised conservatively at $2,190/wk ($365 pr unit). • Return on Investment: 6.9% ($113,880) p.a. Only 13klm from Brisbane CBD. Close to many local parks, public transport, YMCA, schools, employment. In close proximity to planned future passenger rail expansion project from Brisbane City to Beaudesert, set to commence following the completion of the Brisbane Cross-River Rail Project. Only 850m from an existing major shopping centre complex on Beaudesert Road, which has recently been given a face-lift and is now attracting high-quality tenants with Aldi and Supercheap Auto recently building on extended space on the site. A brand new Zarraffa's Coffee has also commenced a lease in that complex recently. Also only 480m from a brand new shopping complex underway directly across the road from the local Police Station, set to include a new McDonalds. Existing modest dwelling remains on site with rental appraisal of $330/wk to offset any holding costs, although site it ready for you to get started immediately. Site available for purchase immediately. Seller needs to move this one to settle on the next one. All the hard work is already done for you to get started. Great opportunity if the Sydney market is currently too hot for you. Brisbane and South East QLD is only just getting started! All plans, approvals, quotes, council correspondence, etc available for perusal via link to dropbox upon request. No real estate agents please, unless enquiring personally as an interested buyer, or acting as a buyer's agent. Will consider Joint Venture with serious financial partner cashed up and capable of commencing works immediately. Contact Daniela on (02) 96183161 for more information (Ref: Dan1953). 14k SOLID Gold Turquoise & Pearls Necklace 25"